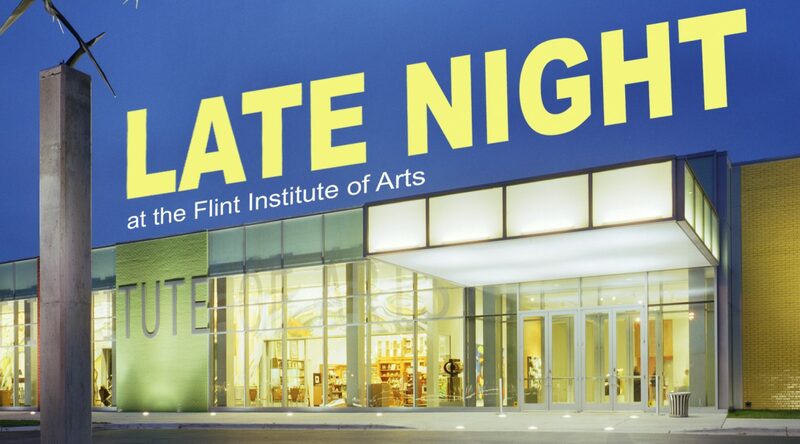 Join us for Late Night at the FIA! We are extending our hours once a month to include museum-wide activities on the third Tuesday night of the month starting in October. Not only can you expect drink specials and fun events in the Palette Café, but also gallery tours, meditation or yoga in the museum, and free art projects for kids and adults. We hope you'll be able to join us! Follow us on Facebook for a schedule of activities.